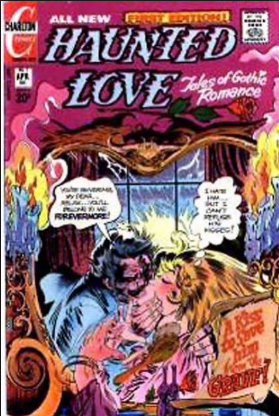 In honor of Halloween, our first Book Giveaway in October is Haunted Love Vol.1: Tales of Gothic Romance, first published in 1973. You can't judge this book by its cover, guys: sadly, it falls short on both the gothic and romantic fronts. A full review will follow shortly.